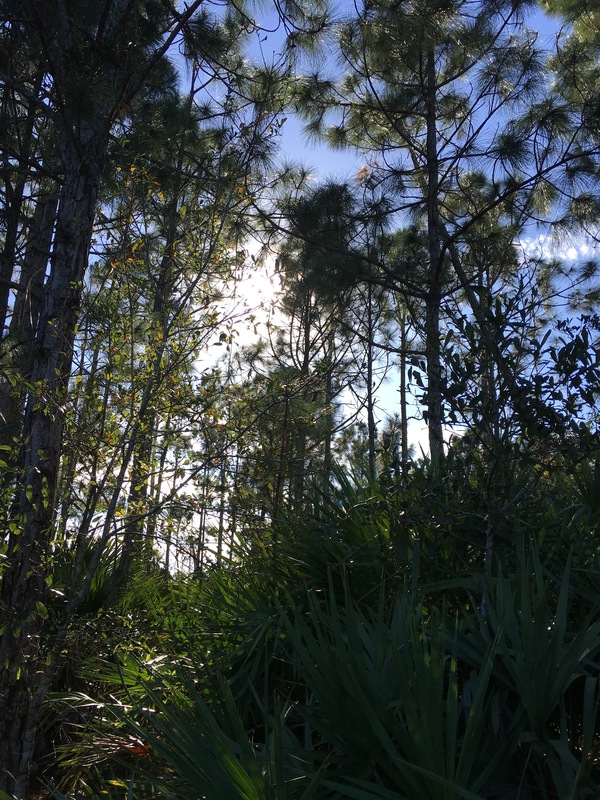 Stuart, Fl-You can walk for ten minutes or take longer hikes. You can also bring your mountain bike. Halpatiokee Regional Park: Take I-95 to Stuart, Highway 76 (Kanner Highway). Go east for one-half mile to Lost River Road. Take a right on Lost River Road. Go one-half mile to the park entrance.